Aloha & Welcome to Hale Kawehi. 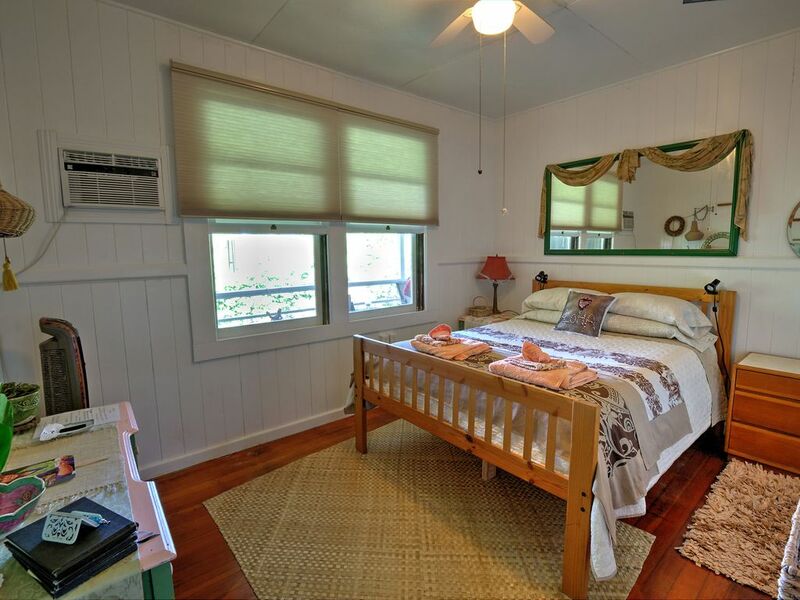 We want to extend all of the warmth, charm and aloha that Hawaii has to offer by making your stay a memorable one. 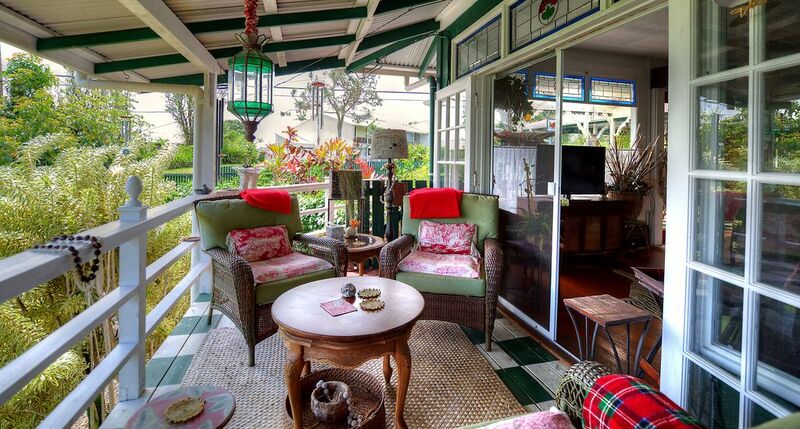 Located in the center of historic downtown Hilo, Hawaii, this is a well-appointed ,vintage, kama'aina guesthouse, very open, airy, Polynesian environment with many curated Hawaiian artifacts and other collectibles, whimsical decor. 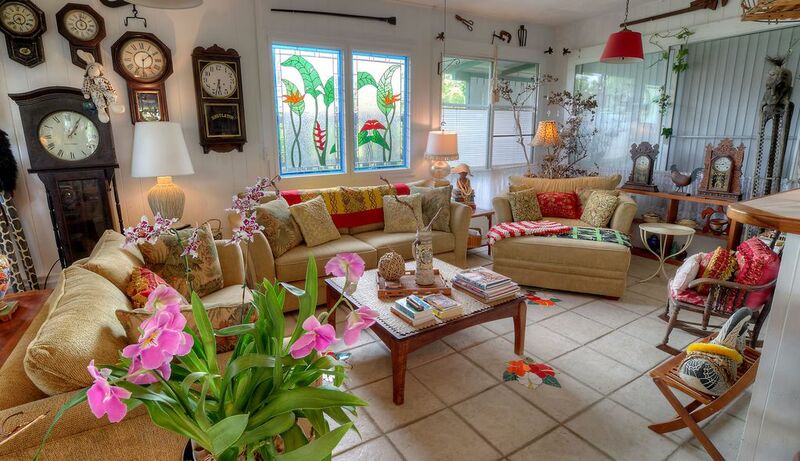 Koa furniture and cabinets and stained glass throughout the house 2,000, sq. 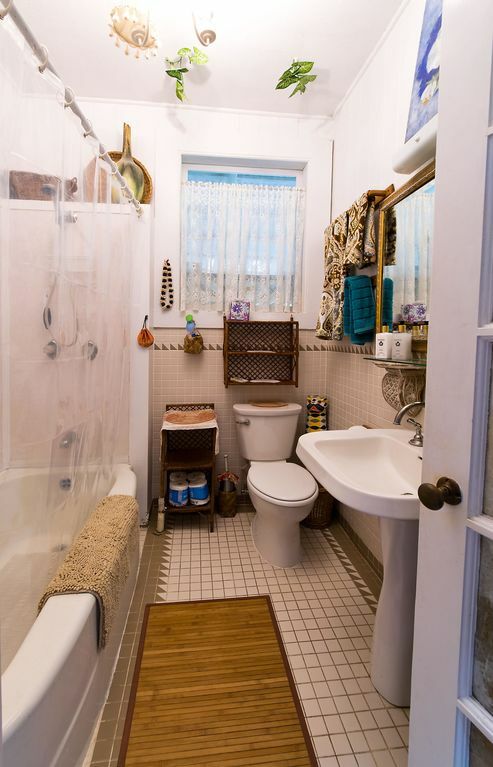 ft., completely private with full amenities. 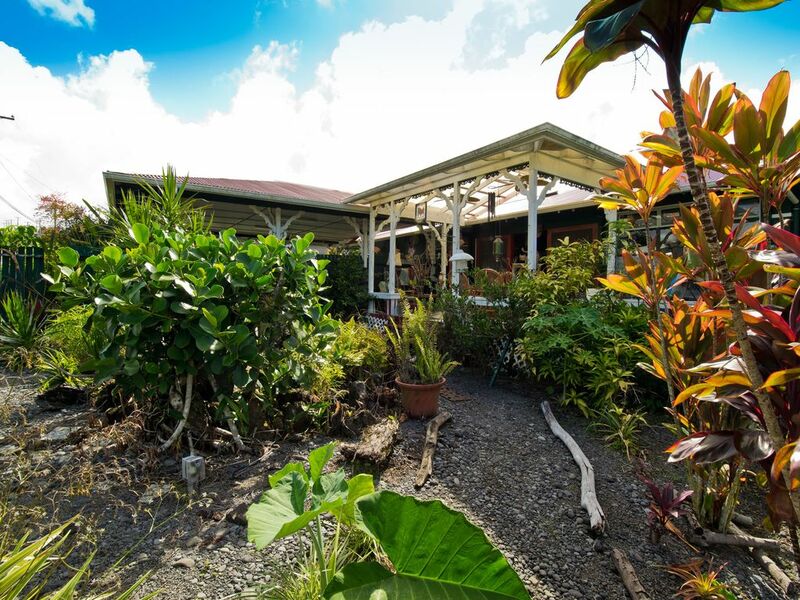 This is a family estate; host lives on property in separate private cottage with separate private entrance. Free covered parking and free Wi Fi. Deluxe platform queen bed with air conditioning in bedroom. 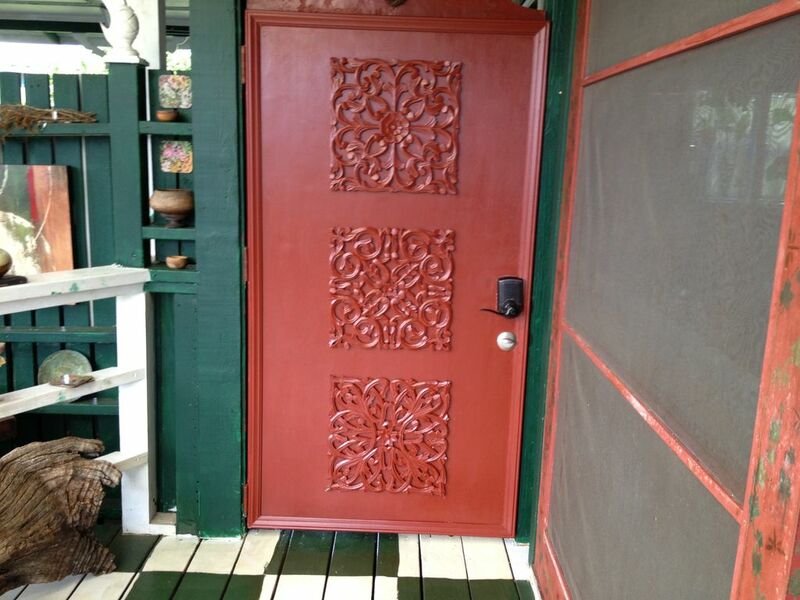 Cable TV in den and bedroom, ice maker, designer kitchen, daily housecleaning, optional. How great is that!!!!! 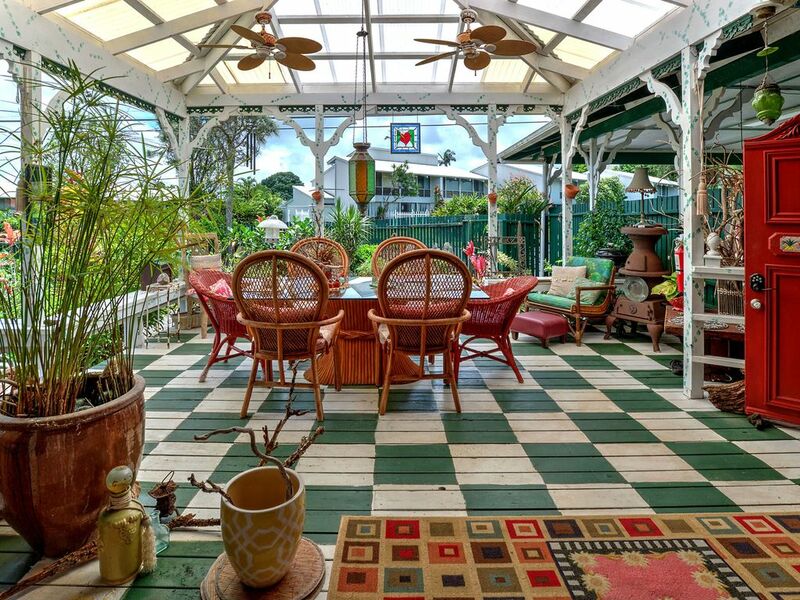 Located l mile, walking distance to the old town featuring many restaurants, shops, bay front. A truly must stay oasis. 29 miles from active volcano and National Park. 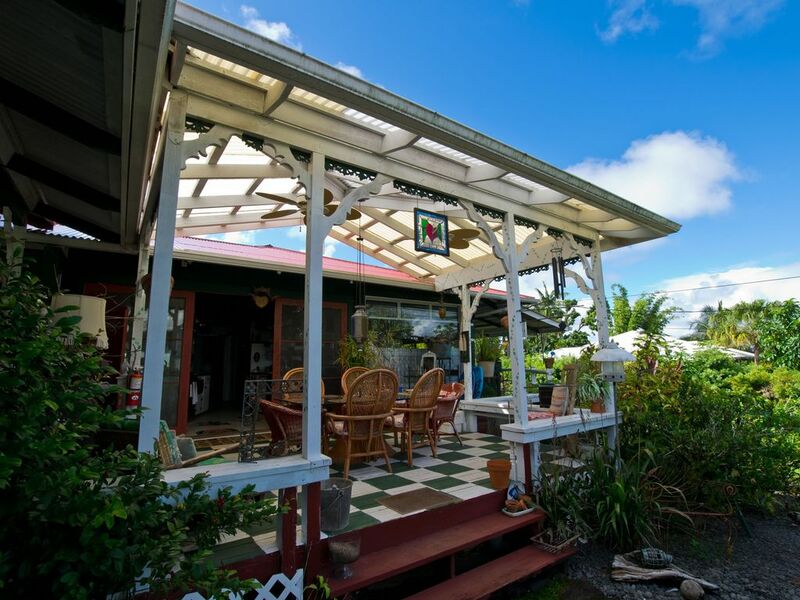 For golfers, the Hilo Municipal Golf course is just is 3 miles from rental. A perfect launch area for sightseeing . E Komo Mai...welcome. Hilo also coqui frogs. 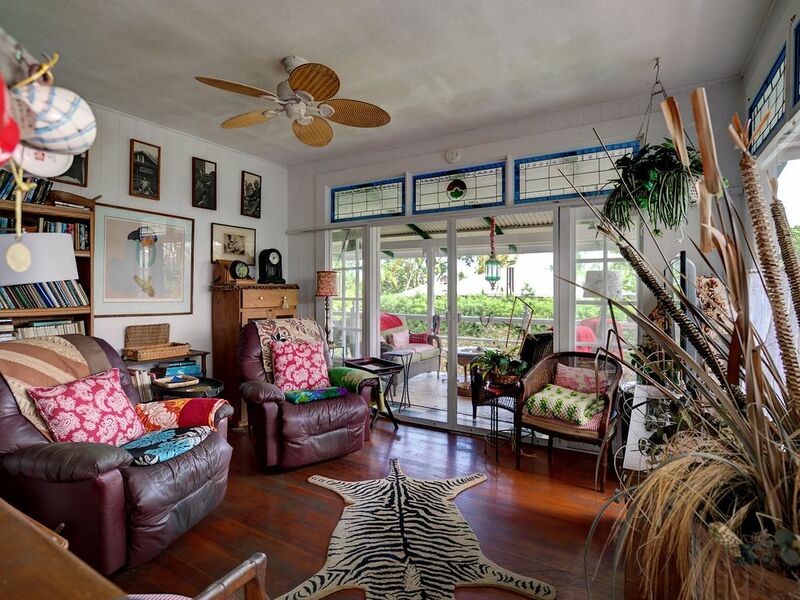 This is a house filled with many Hawaiian museum pieces which host wants to share. 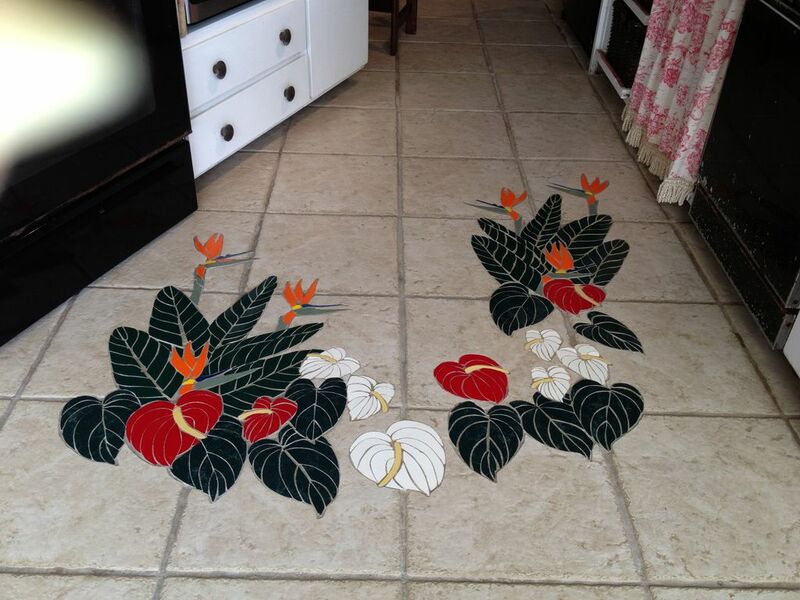 It is truly enchanting and a vintage Hawaiian residence.....check in is 3pm and check out is 10am. HAWAII TRANSIENT ACCOMMODATION TAX CERTIFICATE OF REGISTRATION NO. W04912050-01. The guesthouse is curated with many museum artifacts. NOT FOR THE MINIMALIST!!!!! What a treat. 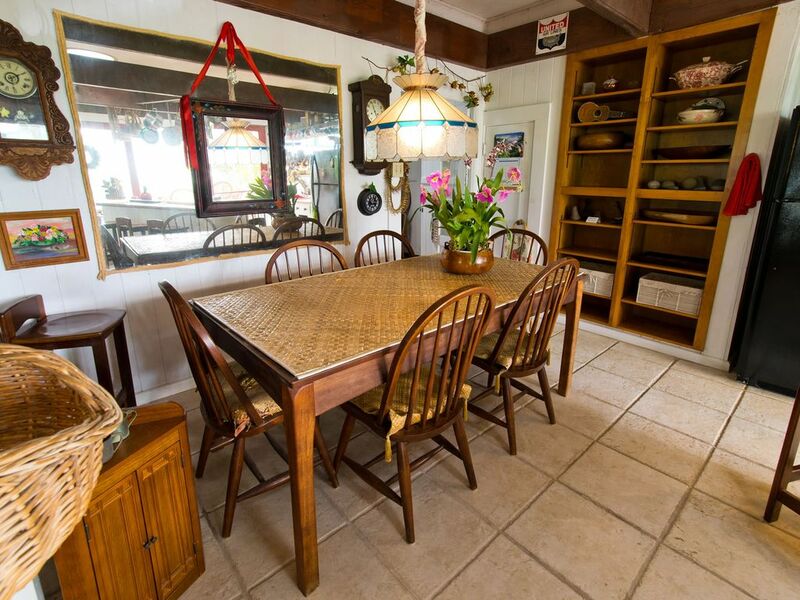 This old Hawaiian home is packed with collections of everything from old wall clocks to straw hats. 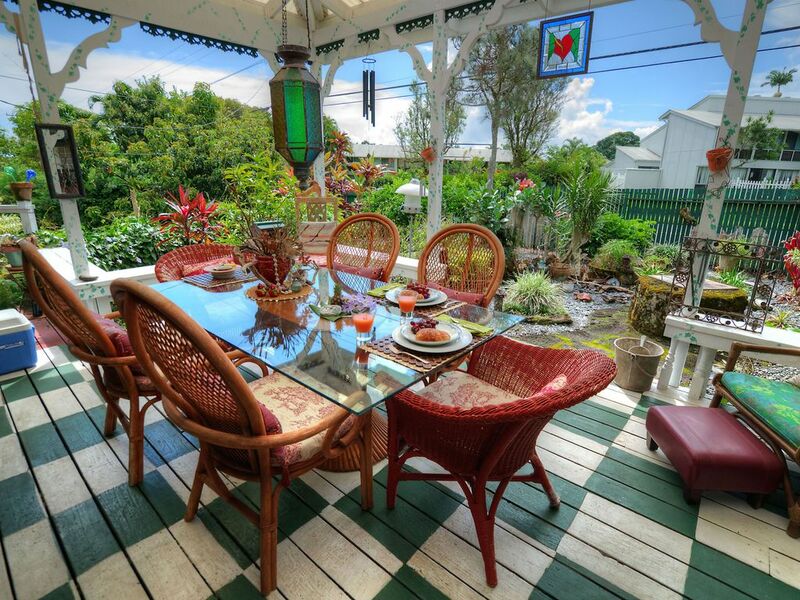 Also a nice porch overlooking a beautiful garden with fountain, lush vegetation, and entertaining birds. Been to Big Island many times,usually in a house on the lava cliffs or on tide pools at Kapoho. Will continue with the places on the water, but will now stay here for a day or two first. Mahalo Kawehi. And Hau’oli makahiki hou. Kawehi was one of the better VRBO hosts we have encountered, with daily fresh Papaya left in the frig, daily trash and towel service and welcoming information. Decorated creatively. Great lighting on timers indoor and out made us feel secure at night. 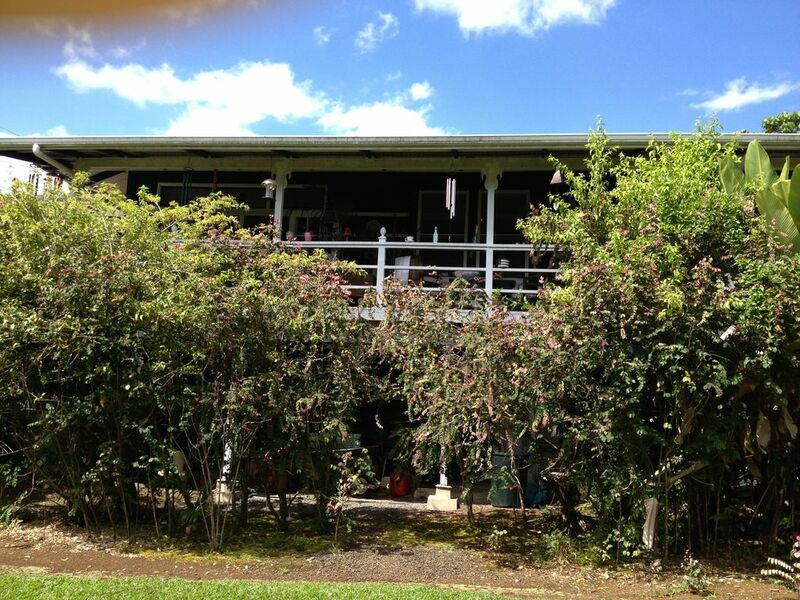 Open air quarters made it Hawai’i authentic (versus a timeshare we stayed in the first week). Bird feeder attracted dozens of beautiful birds. Five different seating areas for lounging and eating was very creative. Well equipped kitchen. Books and maps and slippers and blankets for the cool evenings.... Easy to get south to Volcano, west to Mauna Kea and north to Waipio. Loved it! 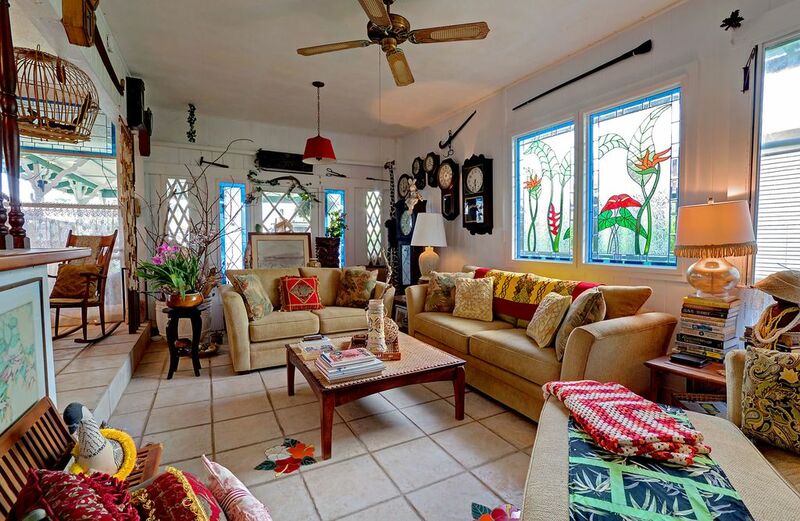 This home was filled with charming accents and the host provided everything needed for a comfortable stay. 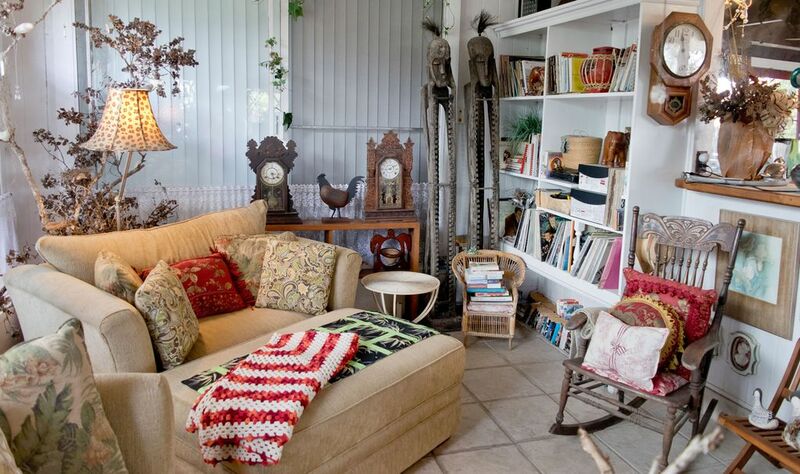 The home had plenty of room with loads of quirky accessories and a clock collection. Beautiful inside and out with 2 outside sitting areas. Would have loved to spend more time here. The host even provided fresh baked croissants and sliced mango in the fridge! We stayed for a week and had a lovely time at the Guesthouse. The bed was very comfortable and it was so nice to have AC in the bedroom at night. The patio is large and covered which made it so pleasant to sit out in the lovely garden while it is raining. We enjoyed the fresh fruit and croissants that Kawehi thoughtfully provided! The neighborhood is quiet and close to downtown. We look forward to returning again soon. Thank you Kawehi for being such a great Hostess! by Jeremy and Georgie W.
Another terrific visit to Kawehi's place in Hilo. This is our fifth time, so obviously we love her house. Kawehi is a wonderful host. 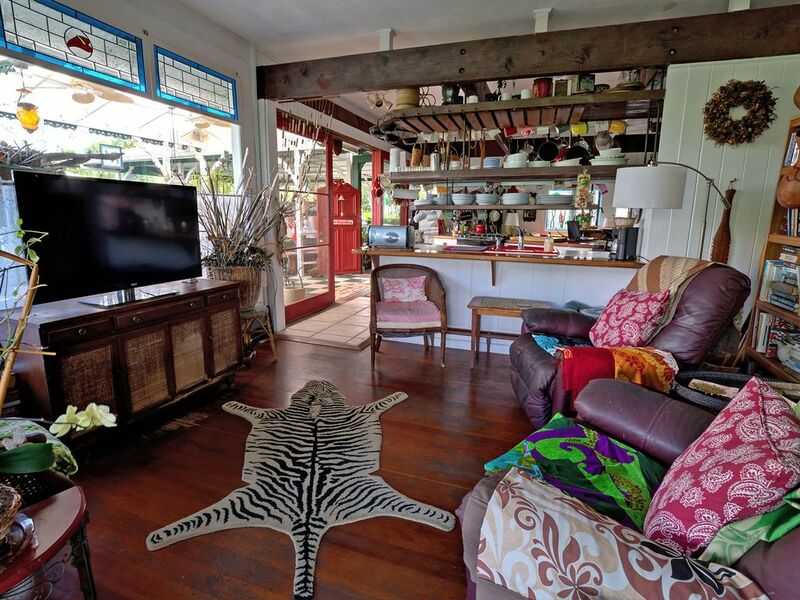 Her place is spacious, comfortable, well-equipped, and most importantly, very different from the standard condo units that make up most of Hawaii's rental possibilities. 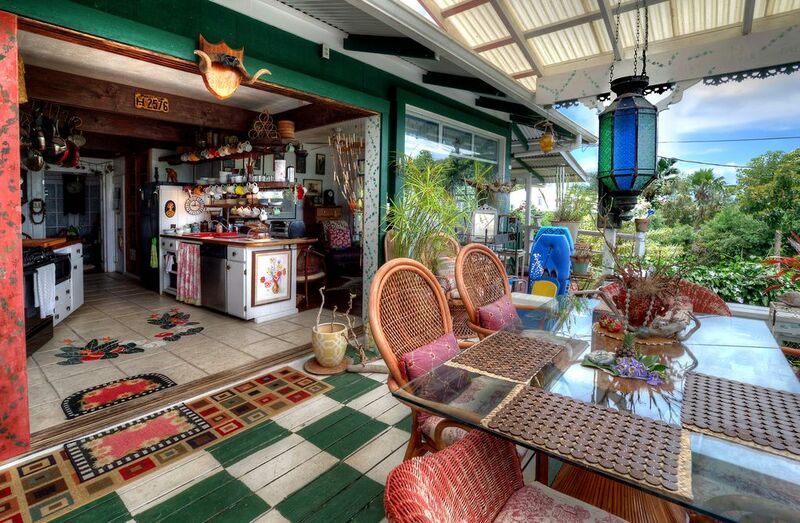 This is a true Hawaiian home. 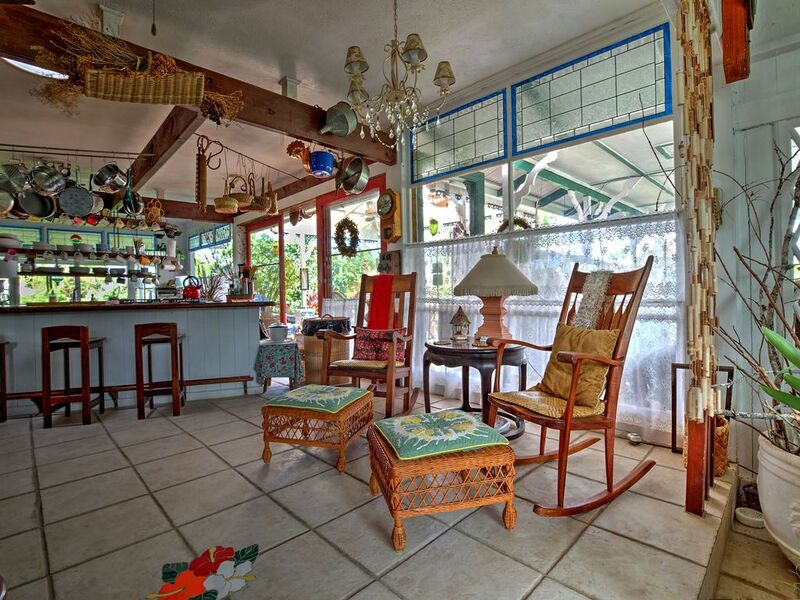 it is lovely, comfortable and centrally located. i will always stay here when I am in Hilo. This was our 5th visit to the Big Island and we wanted to spend some time exploring Hilo. Hale Kawehi was perfect for us. We were wowed by the ad in VRBO and, on arrival, found the place delightful. 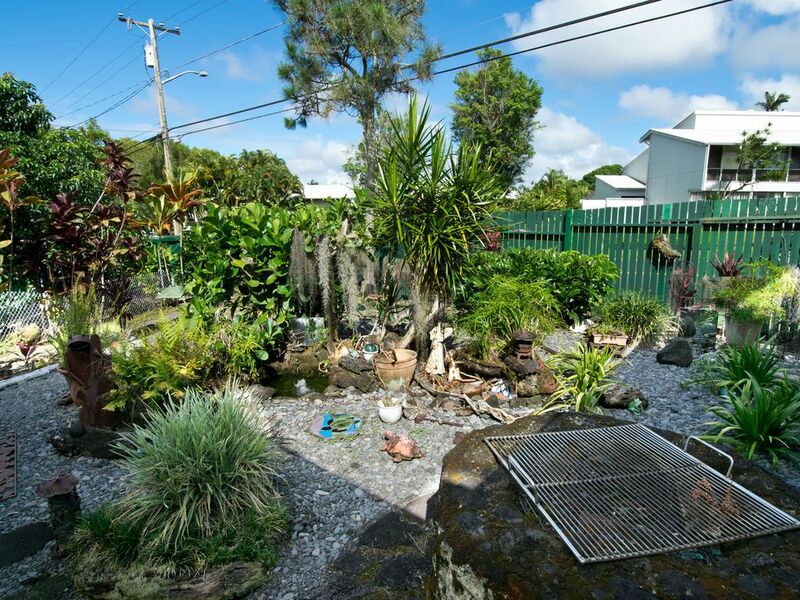 It is located on a relatively quiet street and in walking distance of downtown restaurants and shopping. The kitchen is supplied with about everything we needed and we felt quite at home and enjoyed our meals we prepared there. 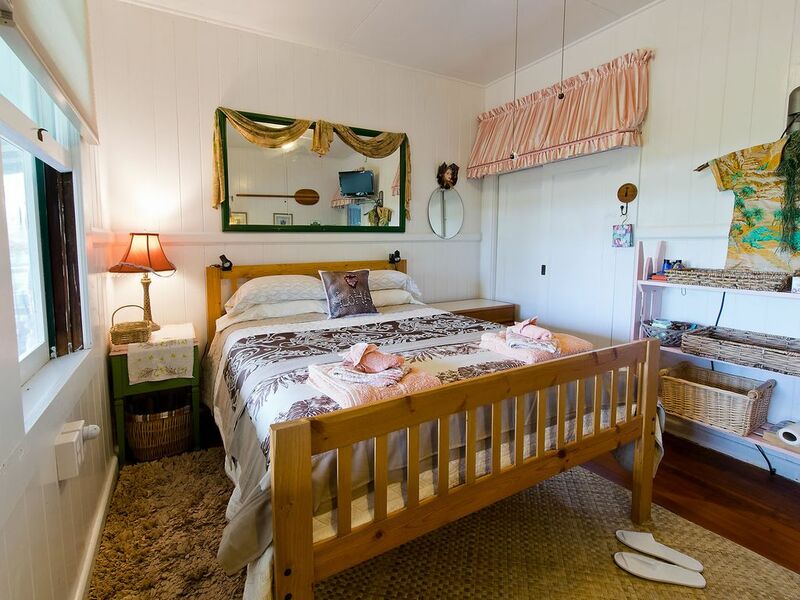 Hilo is conveniently located for visits to Hawaii Volcanoes NP, Akaka Falls and up the North Hilo and Hamakua coast, and was a cozy place to return to in the evening. We only had a brief conversation with Kawehi, and found her to be a very cordial host. We will probably stay there again in the future, if it is available. Our stay there was an important component of a very enjoyable vacation. 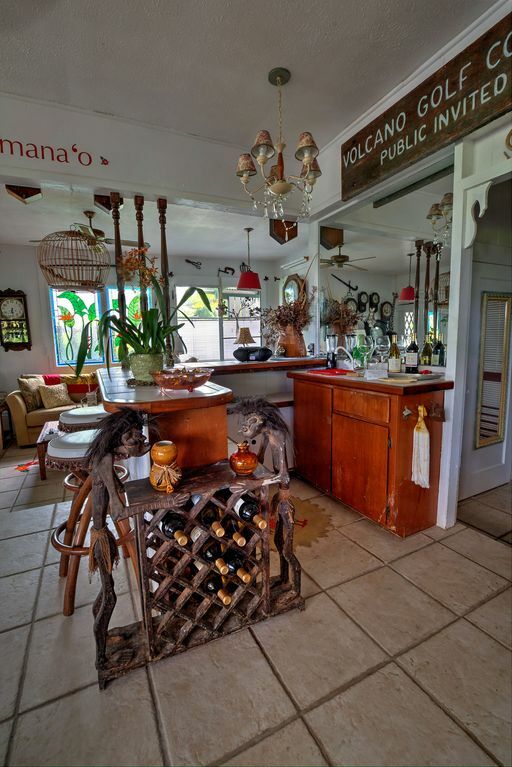 This was a fabulous place to relax after a long day in Kalapana. It was a very short drive to the waterfront restaurants in Hilo ( we would have walked if not for the rain :) and would stay again. The history and culture in the settings was very comfortable to stay in. We had a wonderful time here. It was almost like staying in a museum. Kawehi has so many artifacts and so much look over. 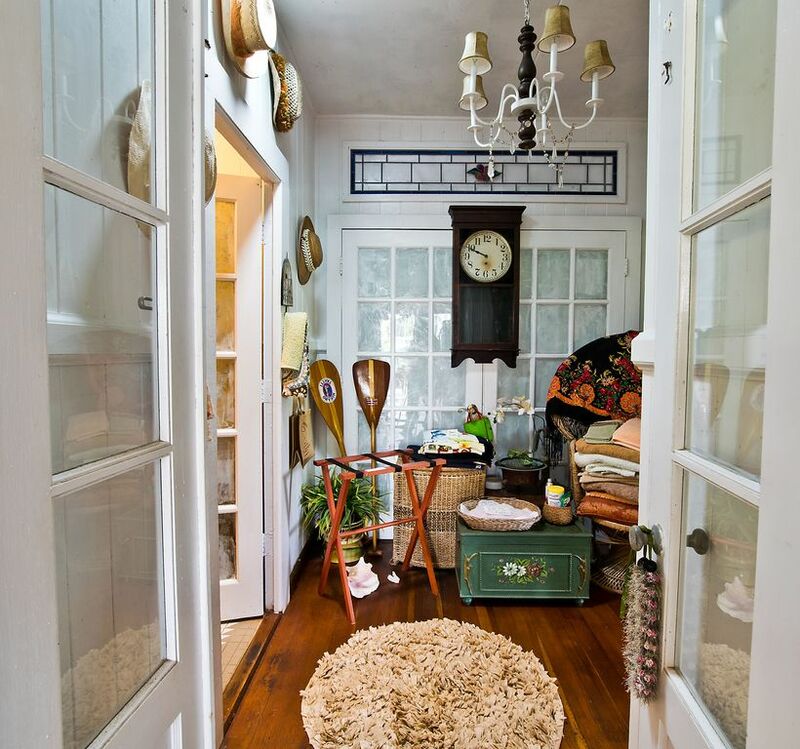 A real treasure house of items. The accommodations were also very good. Very comfortable quarters with many places to sit and watch the birds, or read, or whatever. Would definitely stay here again if we came back to Hilo. 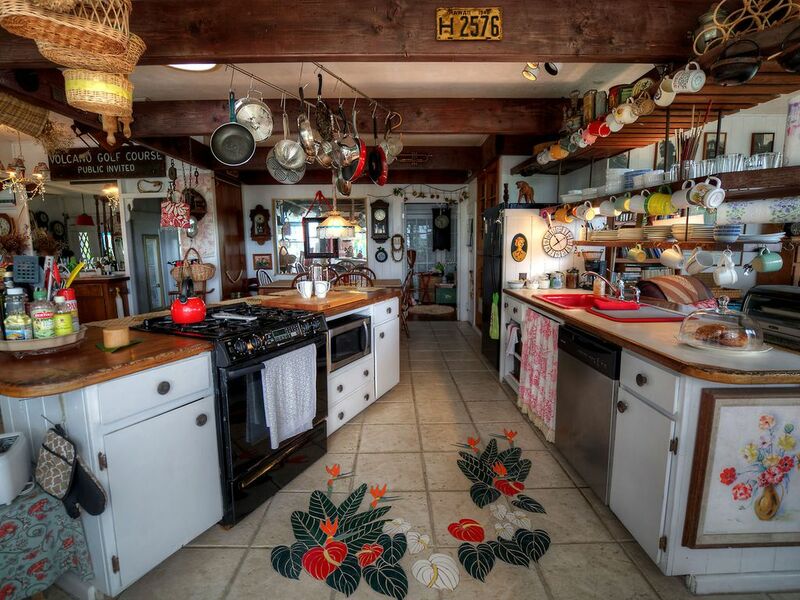 Very charming home, with many personal touches. Fresh morning croissants as well as fresh papaya. Will do it again.